1. Trustworthy: A professional web hosting is trustworthy for it ensures that your website is up and running all the time with the latest updates if any. There are, however, a lot many hosting providers, some of those certainly provide hosting at cheapest of the prices. You might want to choose those to save money, but there is no denying the fact that you would be away from the quality services that a good web hosting has to offer. There are chances that your website starts underperforming and hence, that’s the reason why a good, professional web hosting should be opted for, for any online business in Australia. 2. 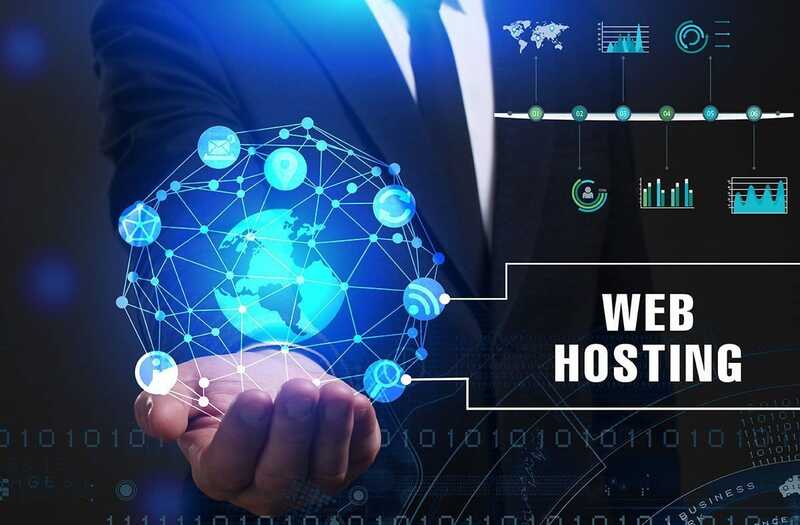 Caters to Data holistically: Right from data management to its recovery, a good web hosting provider is committed to cater to all of it by providing quality web hosting for your website. How does this happen? It is obvious that the content on the website ought to be updated regularly, hence you as a business and the owner of the website have complete ownership of the content that goes into it. No compulsiveness is involved as far as the content and its amount is considered. You can choose, customize and add according to your wish, which certainly makes your website more effective. The reason why good web designers consider providing good web hosting to their clients is that it enhances the productivity and flexibility of the web design that is involved in building the website. Not only this, such type of hosting ensures that your data is safely backed up at regular intervals so as to facilitate data recovery whenever it is required. 3. Technical Support: Considering the nature of a website, there are chances that it faces some functionality issues from the back-end. Such glitches can only be resolved if you have access to a web hosting which allows you to connect through a support team. Now that you know, how important your website is for your business, it is definitely not feasible for it to shut down and lose tons of traffic. When you get a professional web hosting, it is only then you always get technical support to take care of the technical issues. 4. Enhanced security: It is essential for your website to be a secure platform which is free from any security threats. This becomes possible only when your website is hosted professionally as scanning of viruses, checking on the spams and any attacks is a regular practice to prevent any such security issue to occur in the website. 5. Efficient Web Design & SEO: To have a professional web design for your website, it is important that you have flexibility in terms of design and it is only possible when you opt for a professional hosting. The free or cheap services look fancy to choose over the professional ones to save a few bucks but eventually just confine you within restrictive designs for the website, making it look unprofessional. Also, since you don’t have the full authority, practicing SEO techniques seem unreal for the situation. While it is the other way round for a good web hosting. Hence, always focus on getting quality web hosting for your website, which the experienced web designers usually recommend to keep your website up and running smoothly.